Earth-friendly and organic products aren’t necessarily boring. 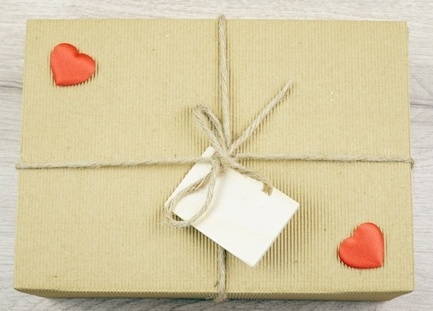 Here are exciting gift ideas which pack in all the goodness in a fresh and luxurious way. Click on the photos to start shopping! The Lavender gift pack includes: Dead Sea Bath Salt Lavender Fields, Body Oil Lavender Fields Southern Blend and Body Cream Lavender Fields. All of them are made with certified organic and all natural ingredients – completely free from ANY synthetics. 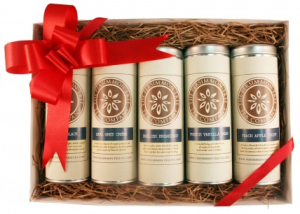 This dessert tea gift set in five small tins makes a fantastic gift, whether for an existing tea lover, or for someone you’d like to introduce to quality and organic dessert teas for the first time. 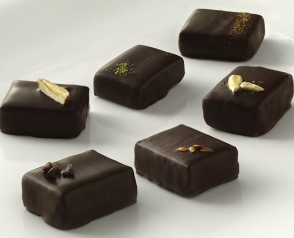 The Great Unbaked’s raw chocolate truffles are truly the richest, smoothest best tasting raw chocolate anywhere! We use the best Superfood ingredients we can find. 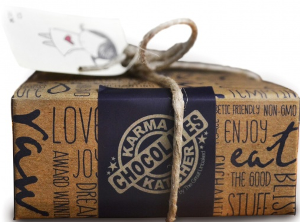 These sweet treats are packed with phytonutrients, enzymes, vitamins and minerals that are naturally present in the cacao bean for the most generous helping of antioxidants you’ll find in any chocolate. Like to savor the essence of each bean in your cup? If you enjoy the bright, zingy notes of light roasted coffees which allow the aromas of the bean to shine through, then these coffees are for you. 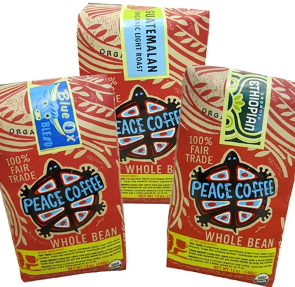 This trio includes three 12oz whole bean packages: one Ethiopian Light Roast, one Blue Ox Blend, and one Guatemalan Light Roast. 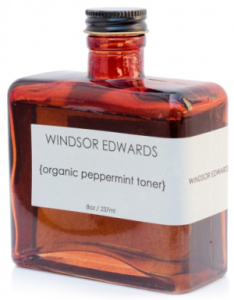 This toner and after-shave astringent will cleanse and tighten pores leaving the face feeling and smelling minty clean. Unlike many toners and after-shaves it does not contain alcohol and it is suitable for all skin types. 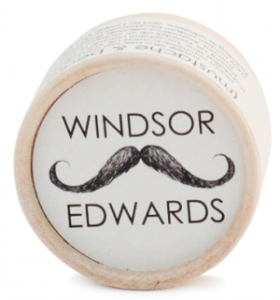 The perfect companion for mo growers, this natural and nourishing wax will help shape and condition mustaches and beards alike as well as keeping the face moisturized and healthy. Kids love Elemental Herbs! Now they can have their own special set, consisting of Kids Zinc Sunscreen, Zinc Sunstick, All Good Goop Healing Balm and Sweet Tangerine SPF 12 Lip Balm – all in an organic cotton bag. 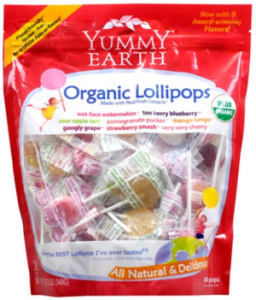 YummyEarth lollipops boasts of a special blend of natural fruit extracts for outrageous mouthwatering flavor. The company only uses natural ingredients like purple carrots and red cabbage to simulate the blush of a berry or the pink flesh of a watermelon instead of chemical color dyes. This fun set, which proves highly appealing to girls, includes one bottle of Keeki Base Coat, one bottle of Top Coat and one bottle of Remover for the perfect manicure. Made from grass-fed USA beef and basted in a natural chicken flavor, our rawhide provides a delicious way to help keep your dog’s teeth and gums clean. Rawhide is also a great solution aggressive chewers, or puppies that are inclined to chew on shoes, furniture, or anything they can find. 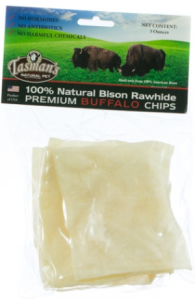 Your dog will feel right at home on the range with our hypo-allergenic buffalo chips made from 100% Natural American Bison. 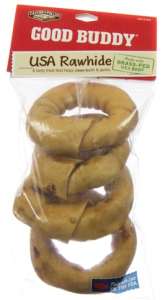 Limited processing makes for a more natural teeth cleaning, shoe saving chew treat for your dog. 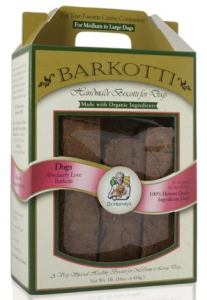 Barkotti are healthy all-natural and delicious, crunchy biscotti for dogs. Barkotti’s vegetarian recipe is chocked full of vitamins and minerals mixed right in to the batter as whole foods. Barkotti are filled with vitamin and mineral powerhouses like bee pollen, fruit and vegetables, which, when given in this biscuit, are highly absorbable by your dogs entire system. 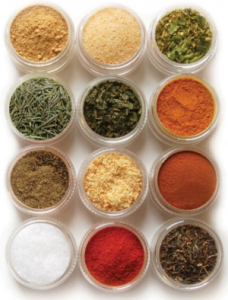 This is a pocket-size set of organic seasonings that are essential for any foodie on the go, including thirteen flavorful, USDA Organic herbs and spices. 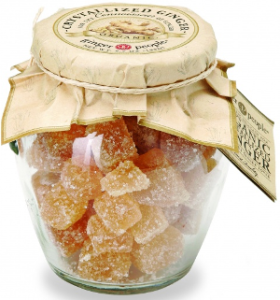 These succulent, tender chunks of premium organic crystallized ginger can be enjoyed as a snack or as a flavorful baking ingredient. 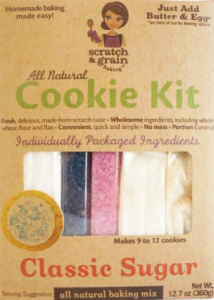 Using 9 easy steps and 9 simple, high quality individually packaged ingredients you will quickly, and mess-free, have 9 to 12 delicious cookies. 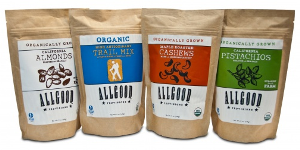 This set includes a combo of organic almonds, organic pistachios, and AllGood Provisions’ organic trail mix. 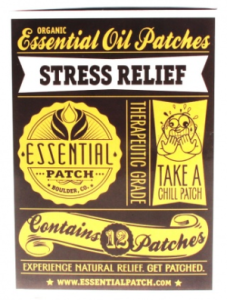 The Essential Stress Relief formula’s sweet scent is designed to soothe, calm, balance and reduce daily stressors. Use Thief Oil for flu, colds, sinusitis, bronchitis, pneumonia, sore throat, strep, toothache, cuts, poison ivy, and as an immune stimulant. It can also be used to eliminate odors, disinfect around the house, and so much more. 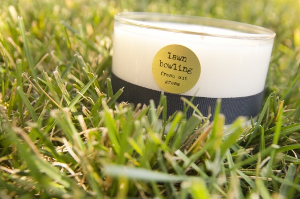 Enjoy the scent of lawn bowling, like freshly cut grass. clean, tantalizing aroma of spring all year long. This artisan candle is made with clean-burning organic coconut, shea and apricot butters and fragrant essential oils. It can be worn as solid perfume when cool, massage oil when warm. Simple and smooth. 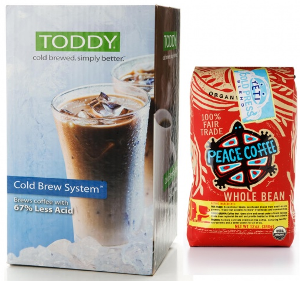 The toddy maker is the key to that rich, never harsh iced coffee that we get hooked on every summer. This multi-tasking Briquette shade, a light plum pigment, is sure to be a stunner and make your look pop! 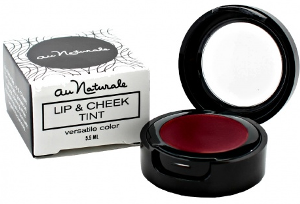 Au Naturale lip glosses are free of preservatives, parabens, fragrances, additives, bismuth oxychloride, nano-particles, and sulfates. 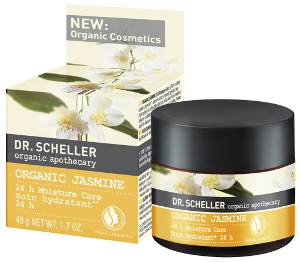 Organic jasmine extract helps fight free radicals that can cause premature aging and jellied fig extract helps rebuild the skin’s natural moisture content for an immediate and long lasting moisture boost. Additional precious oils of macadamia nut oil, almond oil, jojoba oil and shea butter are particularly pampering to the skin for soft, supple skin. 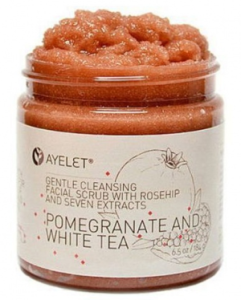 This scrub helps get rid of dead skin cells, allows deep penetration of moisture with suitable oils and oatmeal powder, and helps balance skin acidity, all resulting in refreshed and glowing skin. We use natural, nurturing ingredients full of vitamins, antioxidants, enzymes, and organic acids. 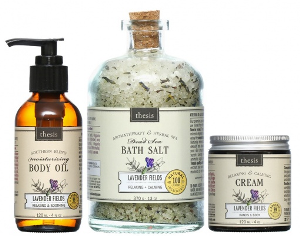 Follow us on Facebook for more earth-friendly products!